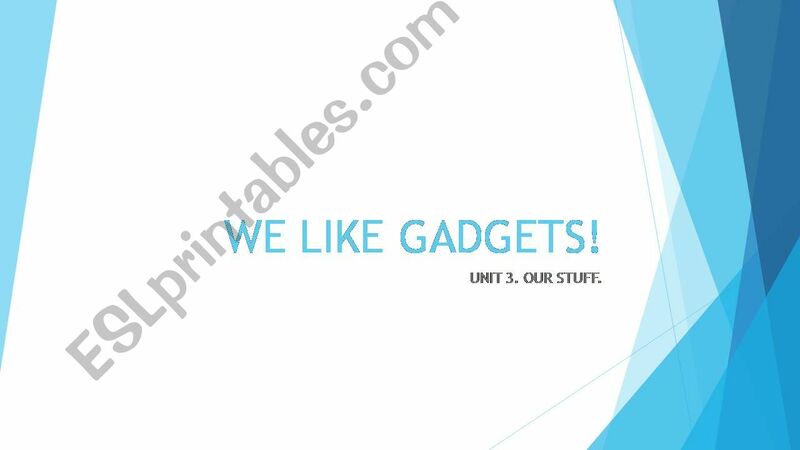 ESL - English PowerPoints: WE LIKE GADGETS. Home > present simple powerpoint lessons > WE LIKE GADGETS. A PPP to practice on present simple affirmative and negative in an oral way. They look at the pictures and say the sentence.